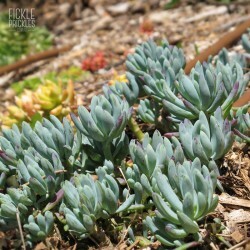 Habit A cute Echeveria with small, compact rosettes that grow on fine stems that offshoot prolifically. 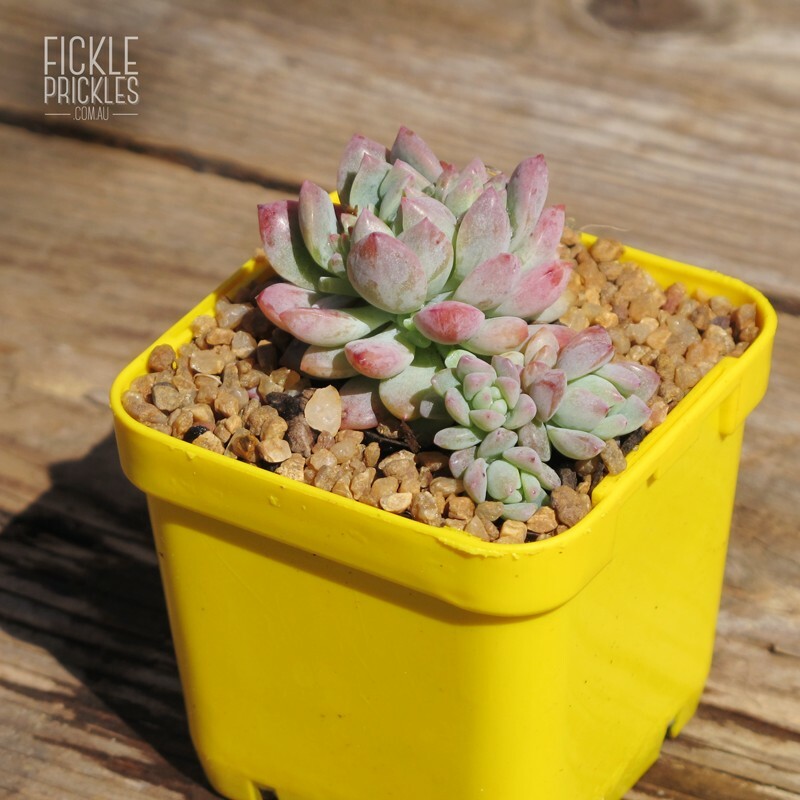 Height A small growing Echeveria that can get up to 15cm in height. 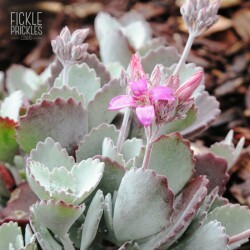 Colour Foliage is a silver/green with hues of pink and purple in the winter months. 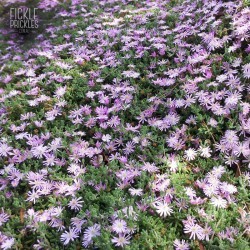 Flowers Small, yellow flowers grow on stems and appear in spring/summer. 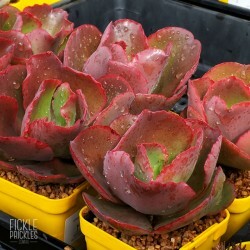 Uses A wonderful succulent for wreaths and other projects as the small rosettes can be used as fillers. 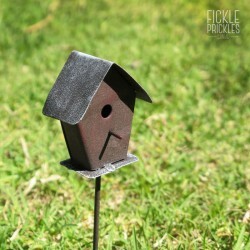 Perfect for miniature gardens and fairy gardens. 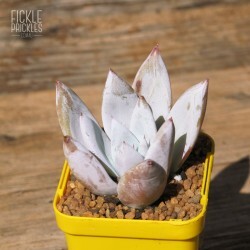 A cute Echeveria with small, compact rosettes that grow on fine stems that offshoot prolifically. 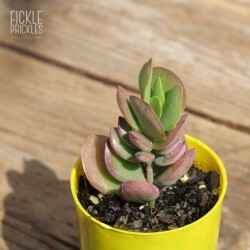 A small growing Echeveria that can get up to 15cm in height. 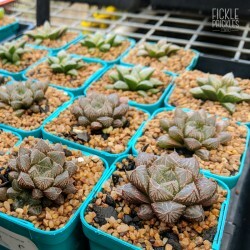 Foliage is a silver/green with hues of pink and purple in the winter months. 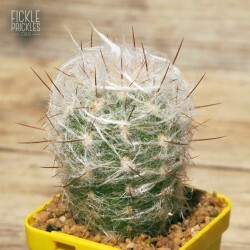 Small, yellow flowers grow on stems and appear in spring/summer. 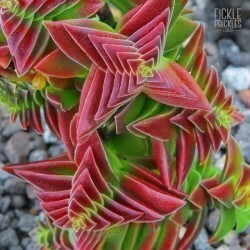 A wonderful succulent for wreaths and other projects as the small rosettes can be used as fillers. 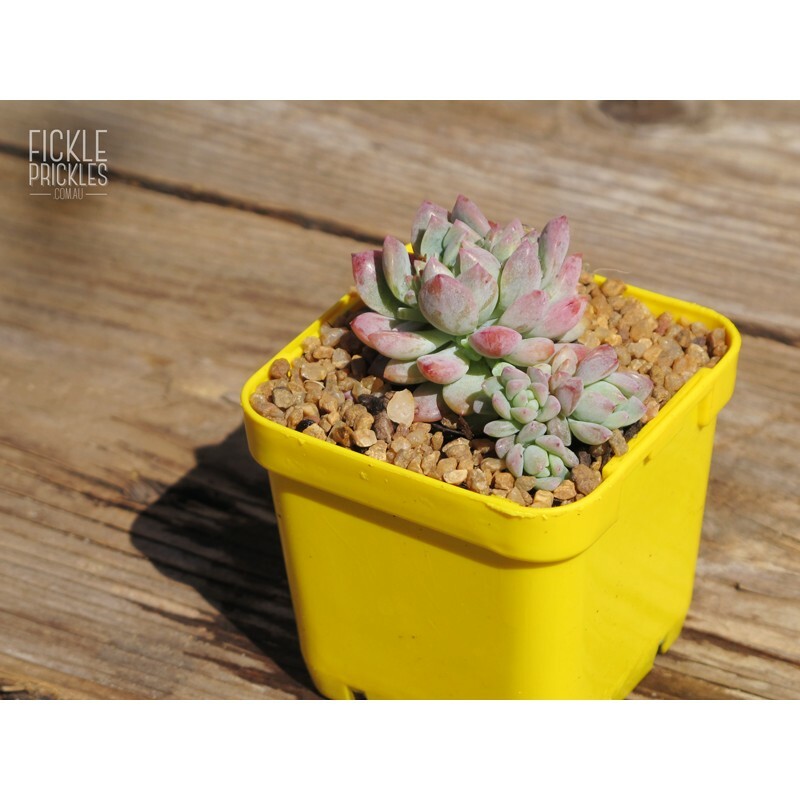 Perfect for miniature gardens and fairy gardens.